Nike is expanding on their upcoming ‘Have A Nike Day’ collection which typically features pastel shades and smily faces. One of the highlighted models will be the Nike Air Max 1. Looking closer this Air Max 1 features a mixture of mesh and suede. As you can see its mostly covered in pastel shades while Black lands on the mudguard and Nike Swoosh. 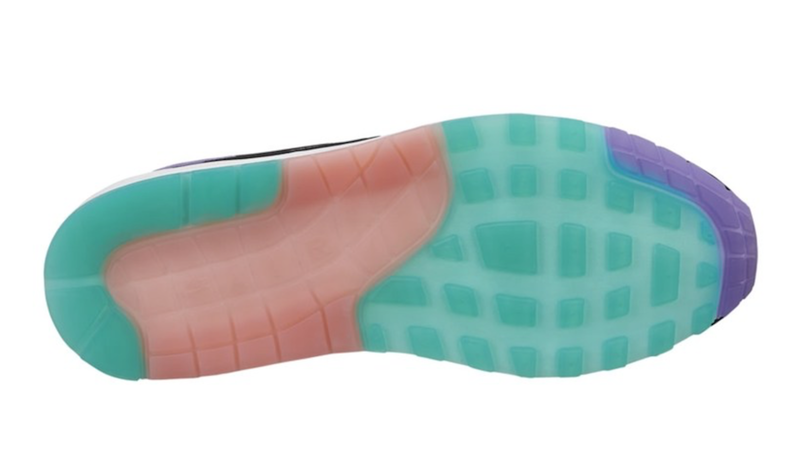 Other details includes White on the midsole while Pastel shades runs across the outsole with a translucent finish. Below you can check out more images of this ‘Have A Nike Day’ Nike Air Max 1 which will provide you with a closer look. Currently a set release date has yet to be announced, however they are expected to launch soon at select retailers and online at Nike.com. The post Nike Air Max 1 ‘Have A Nike Day’ Releasing Soon appeared first on SneakerFiles.